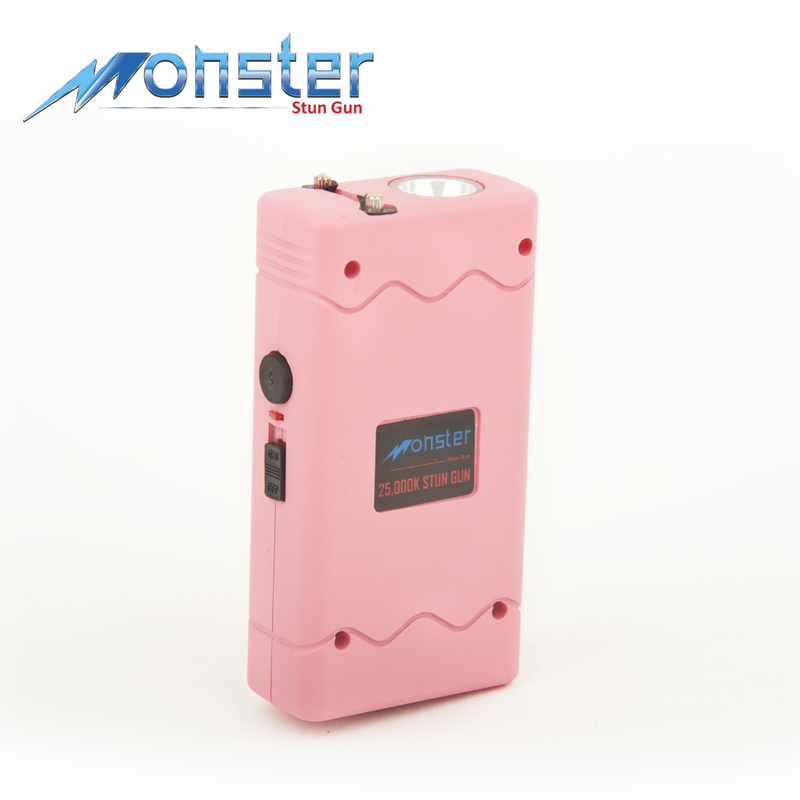 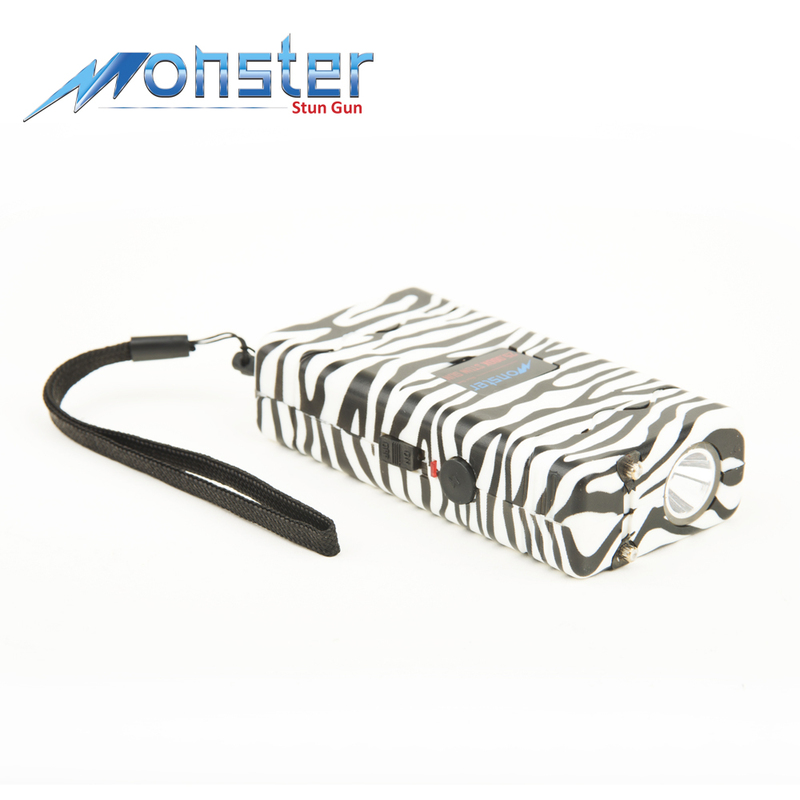 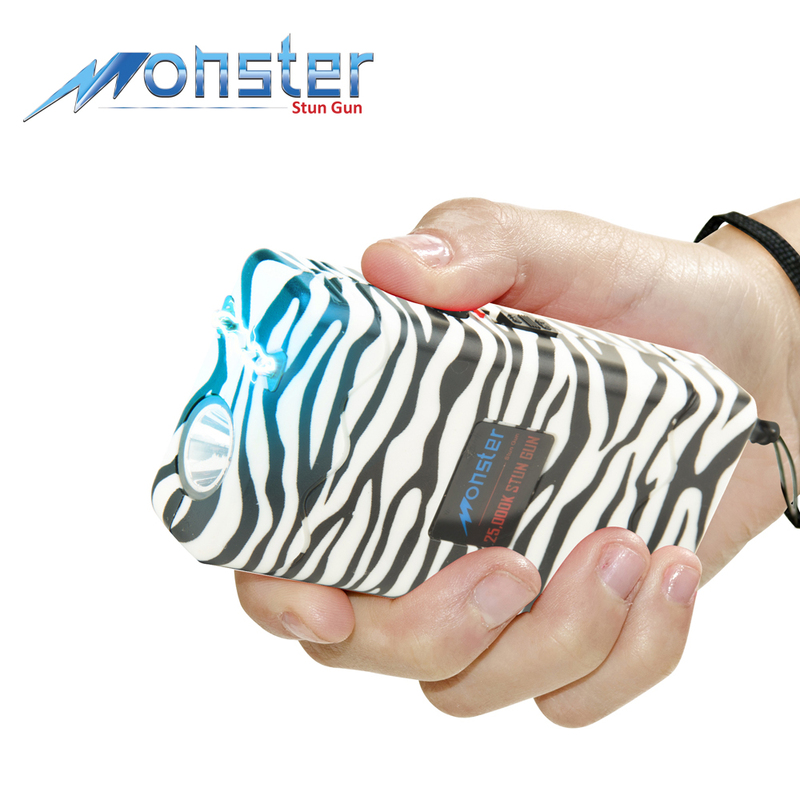 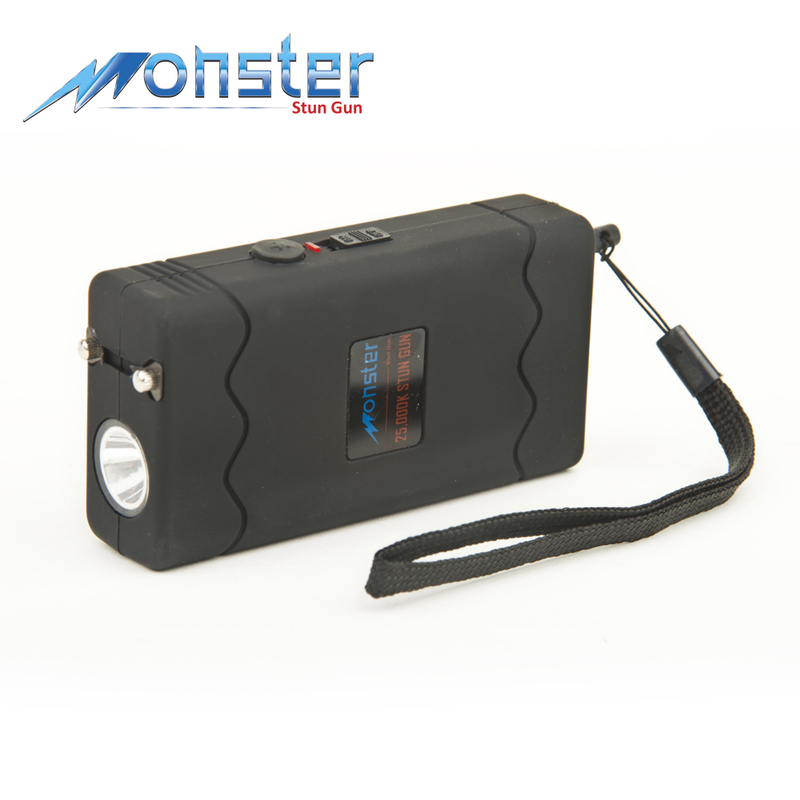 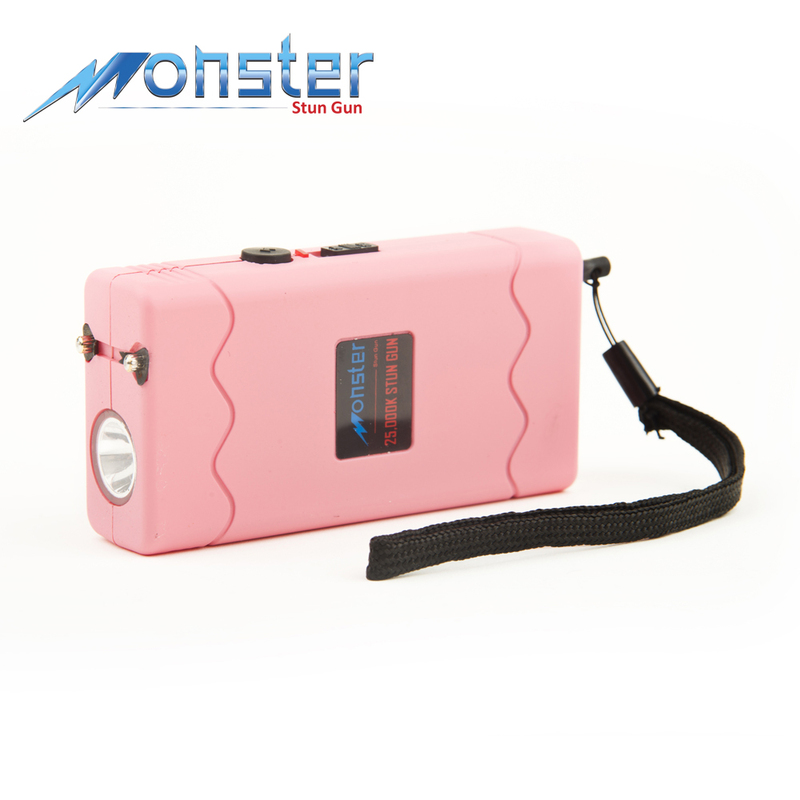 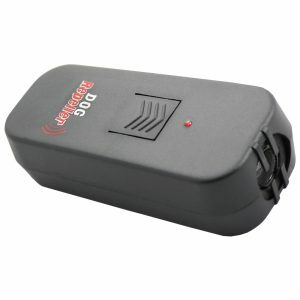 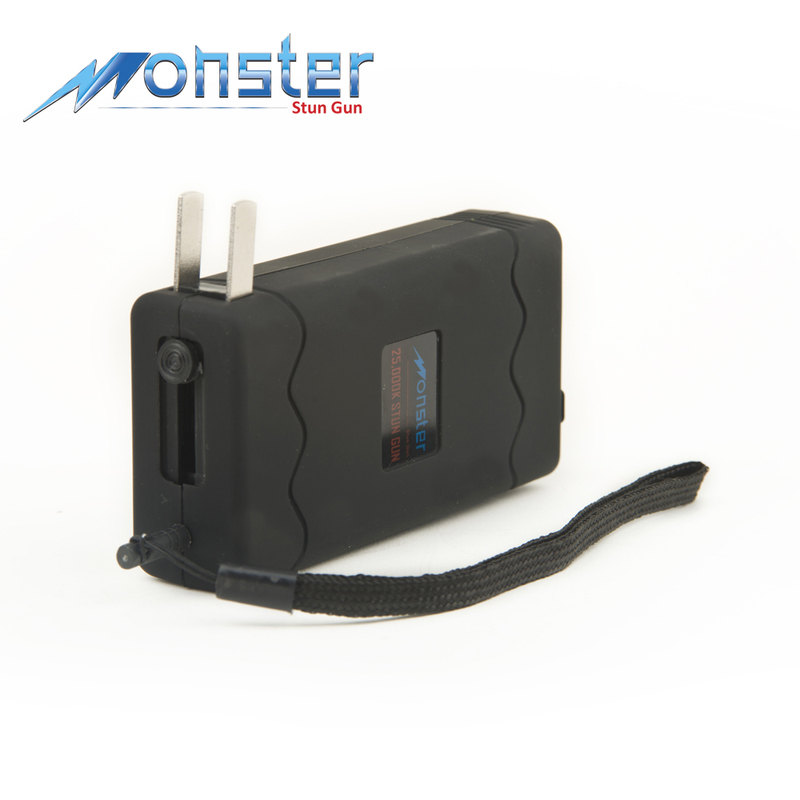 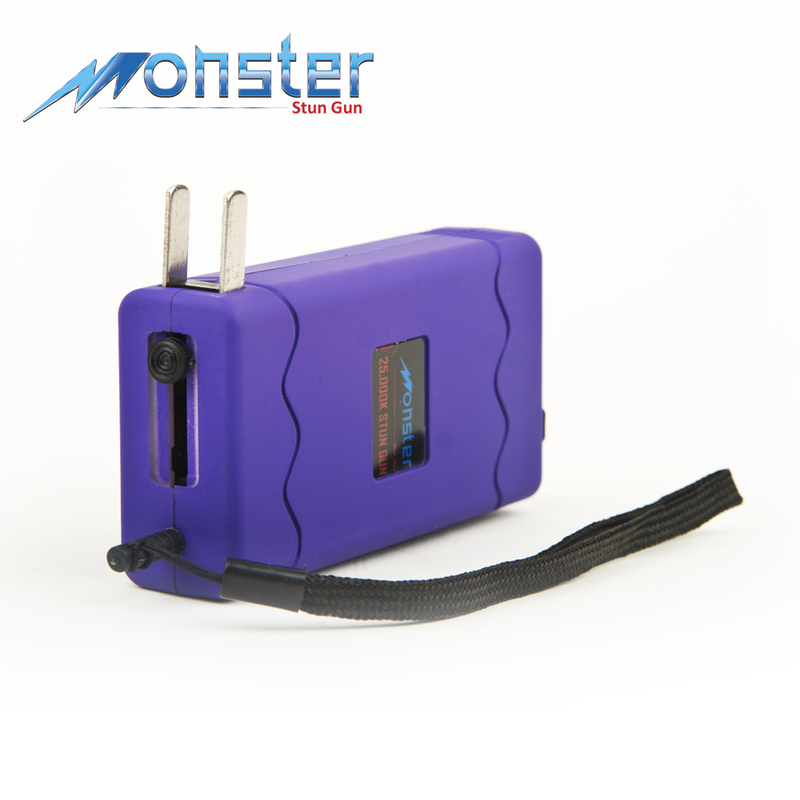 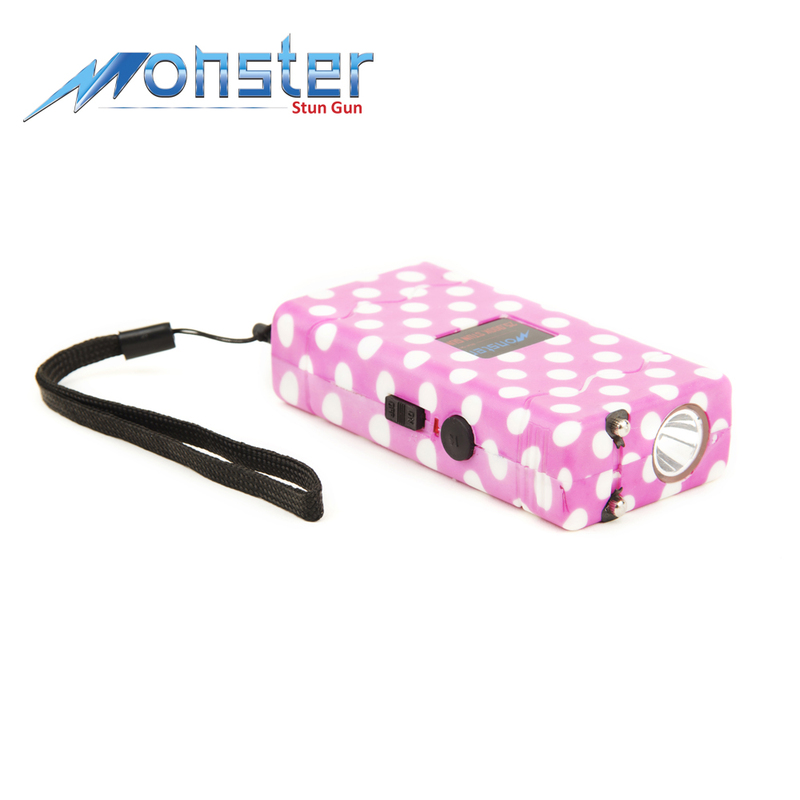 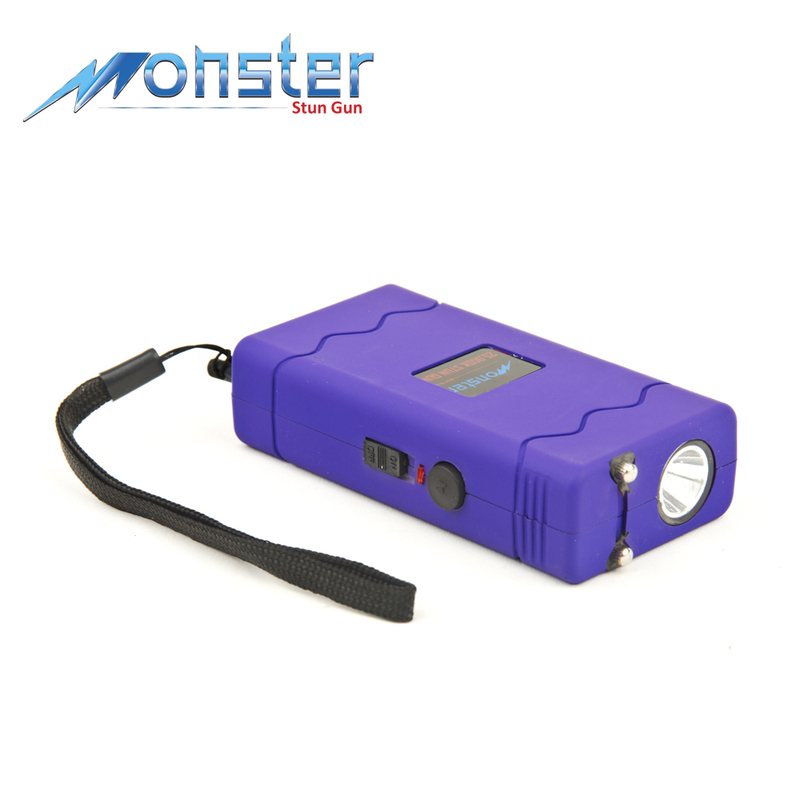 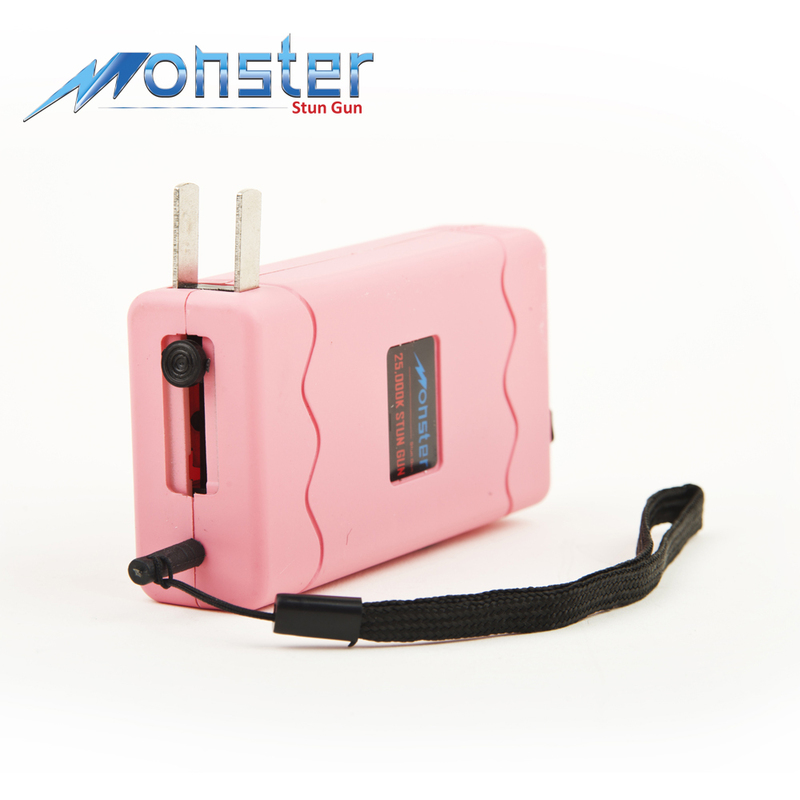 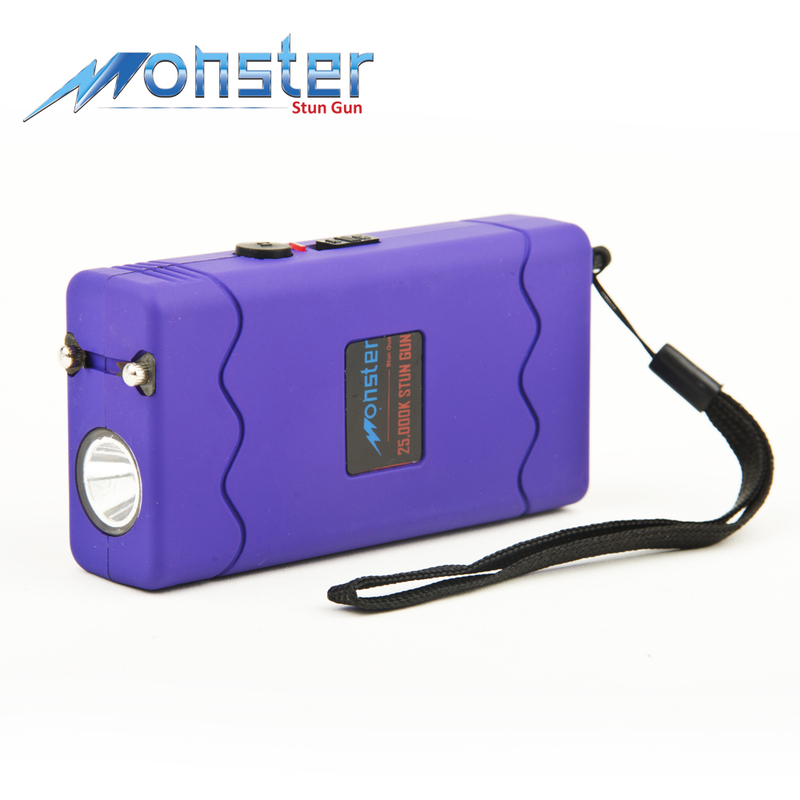 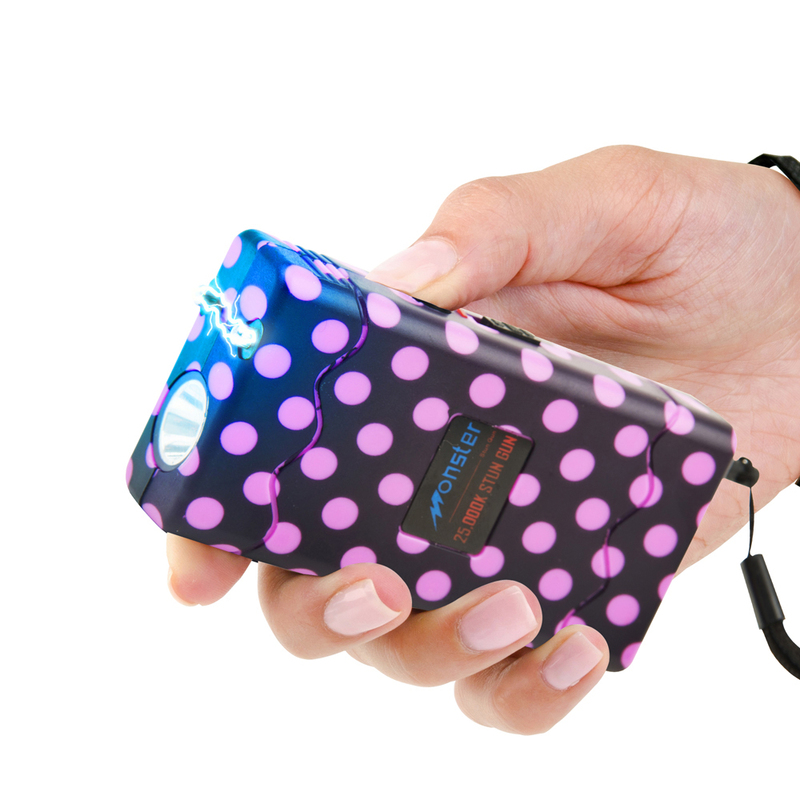 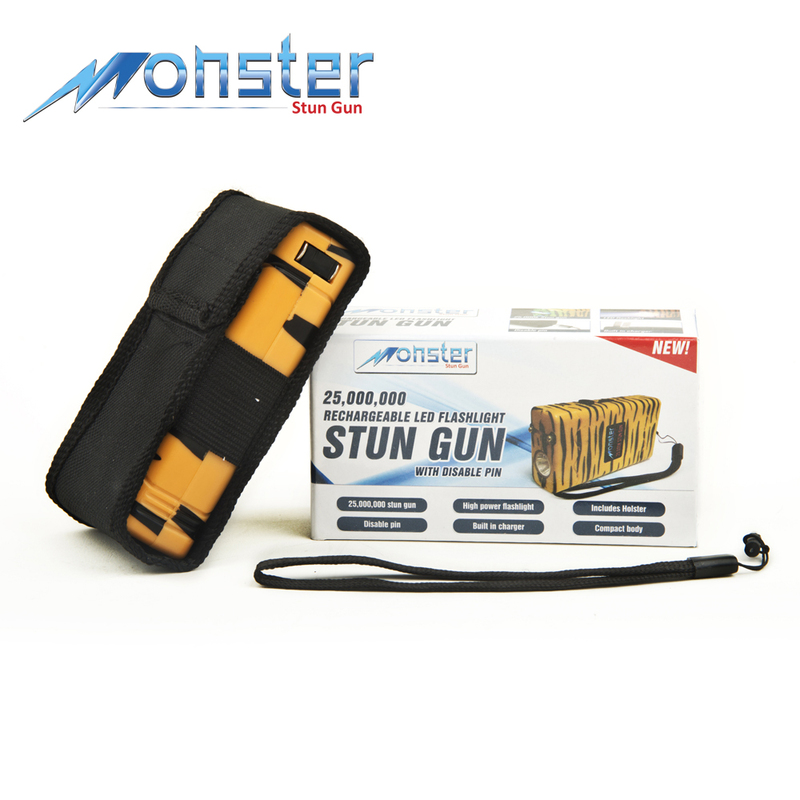 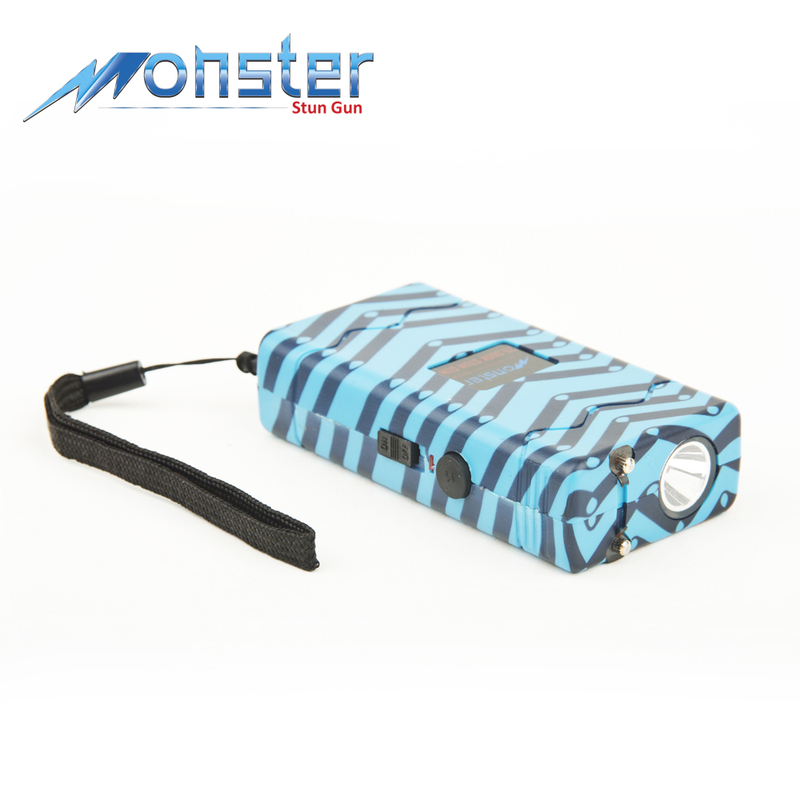 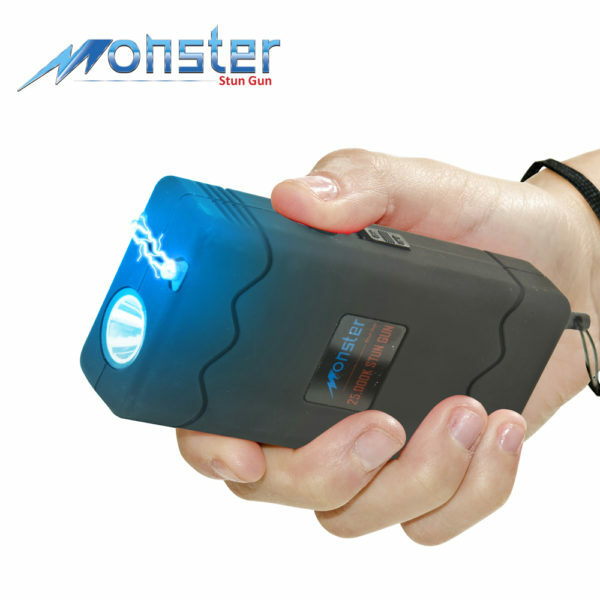 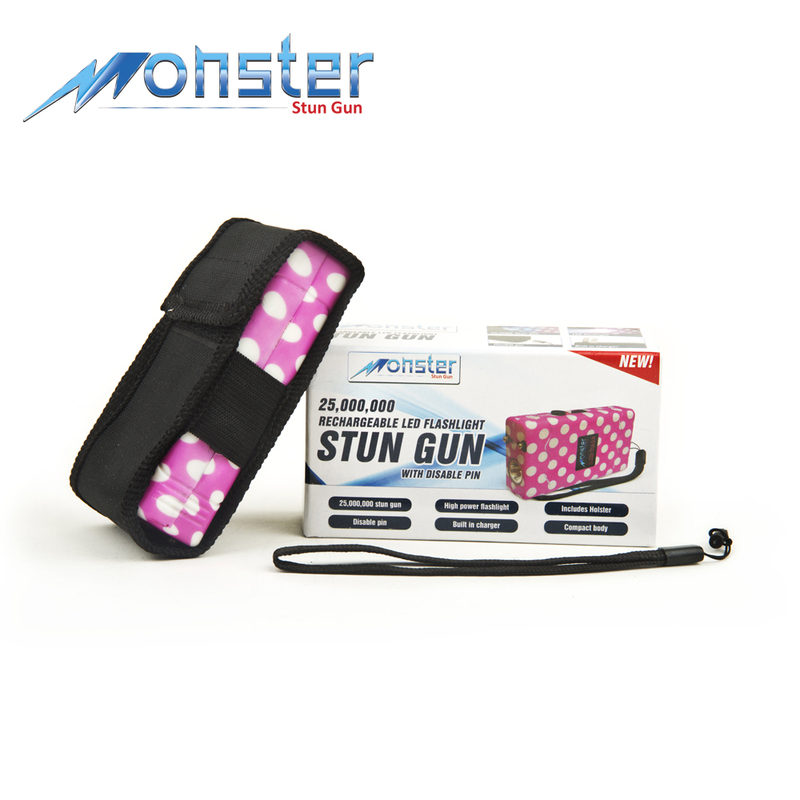 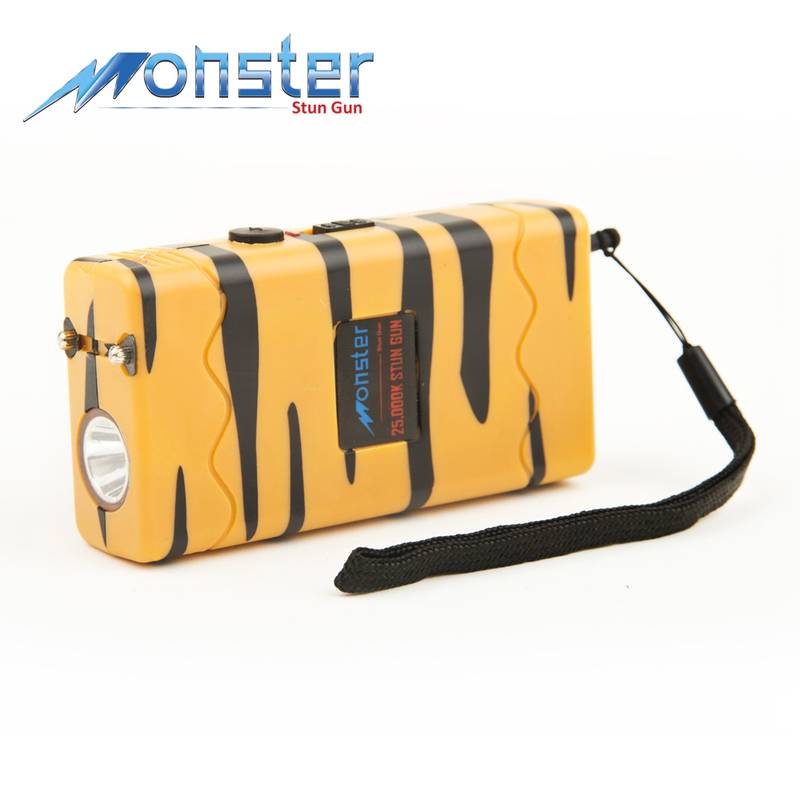 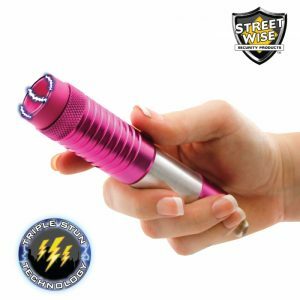 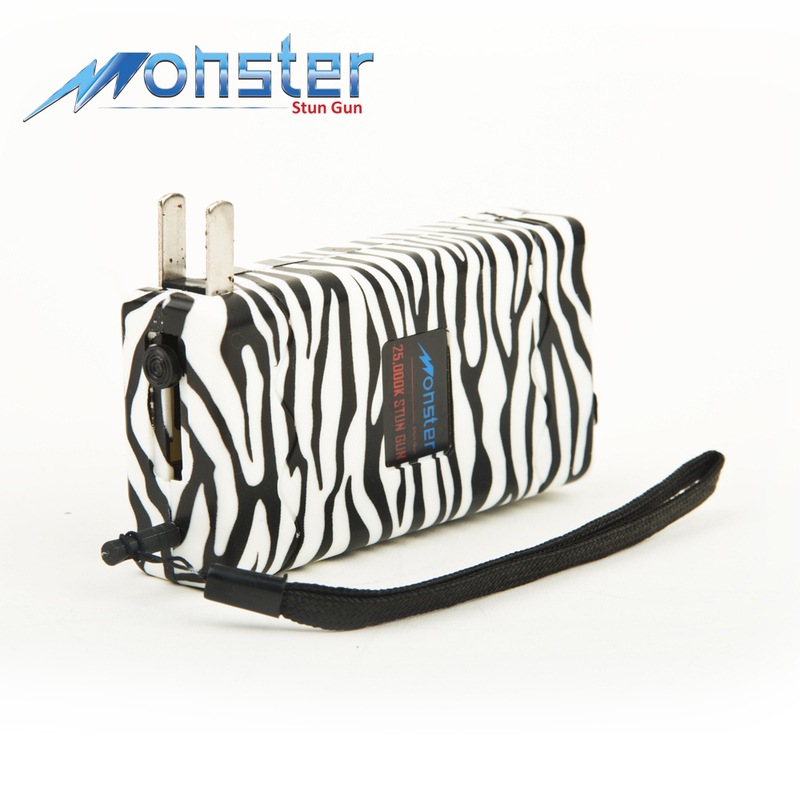 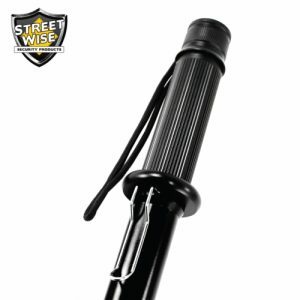 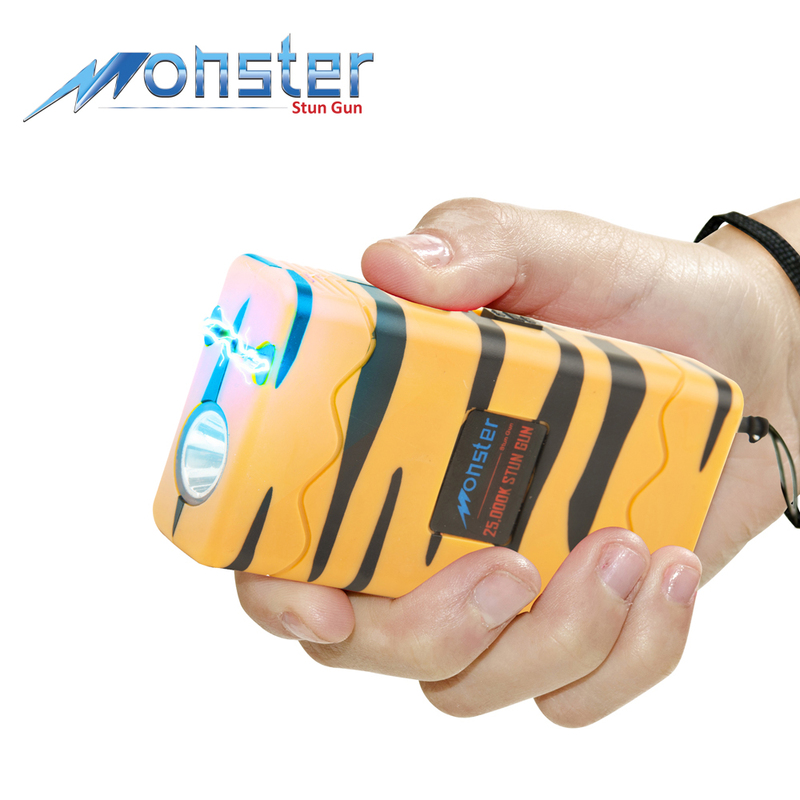 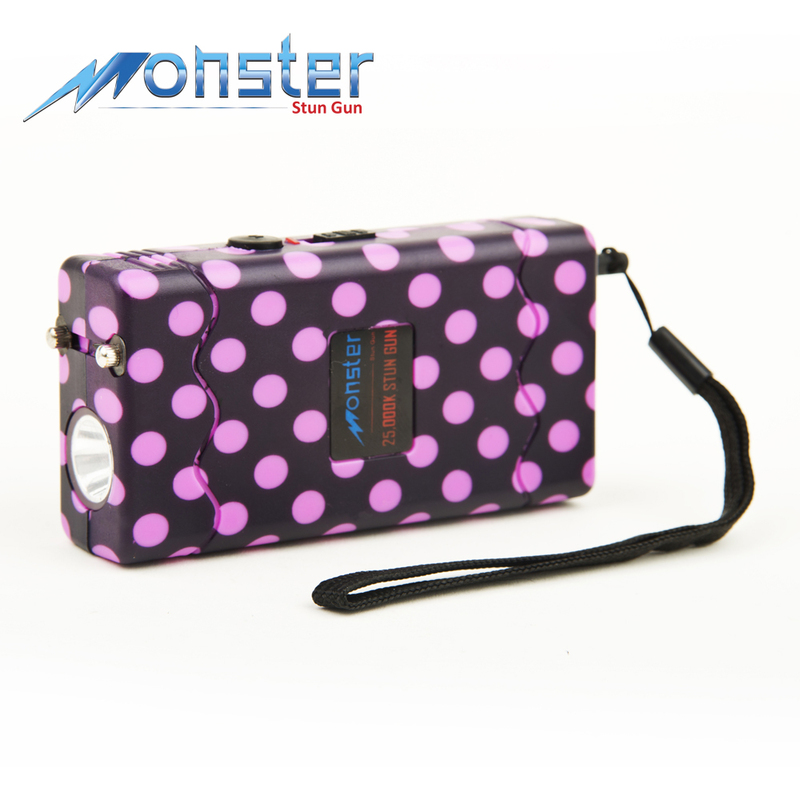 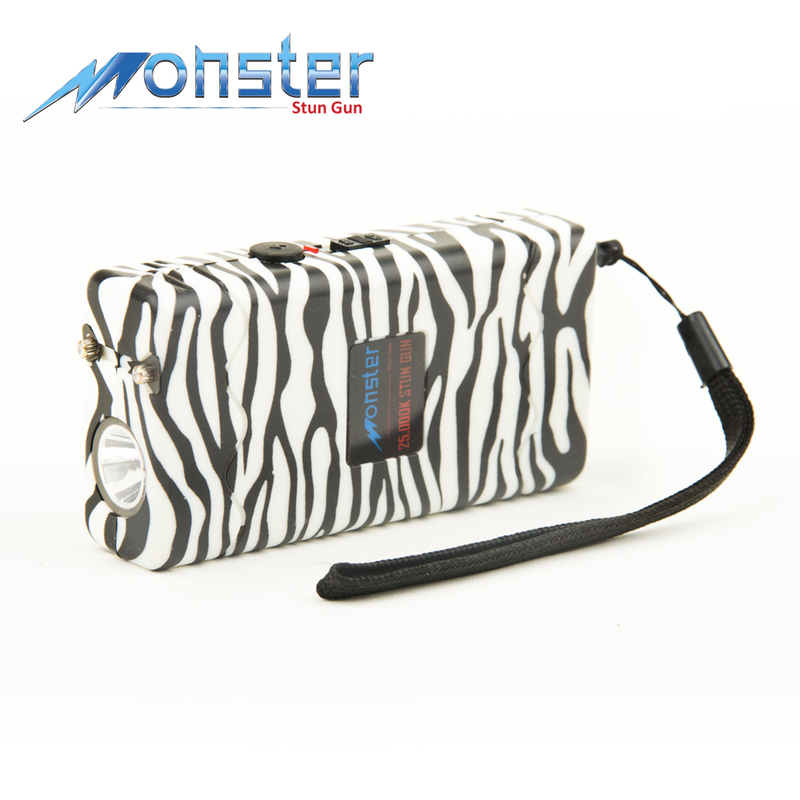 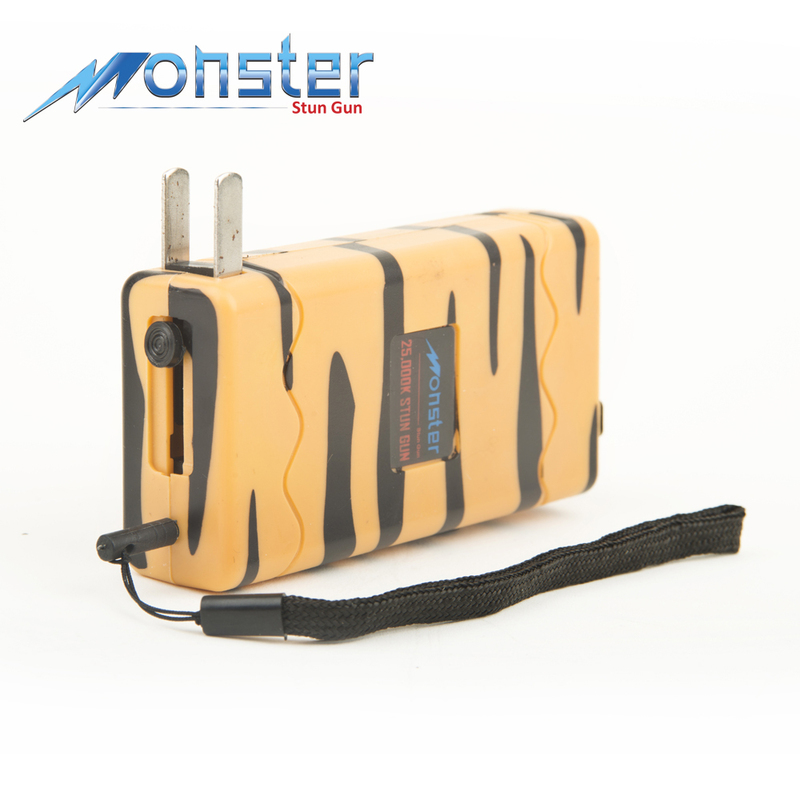 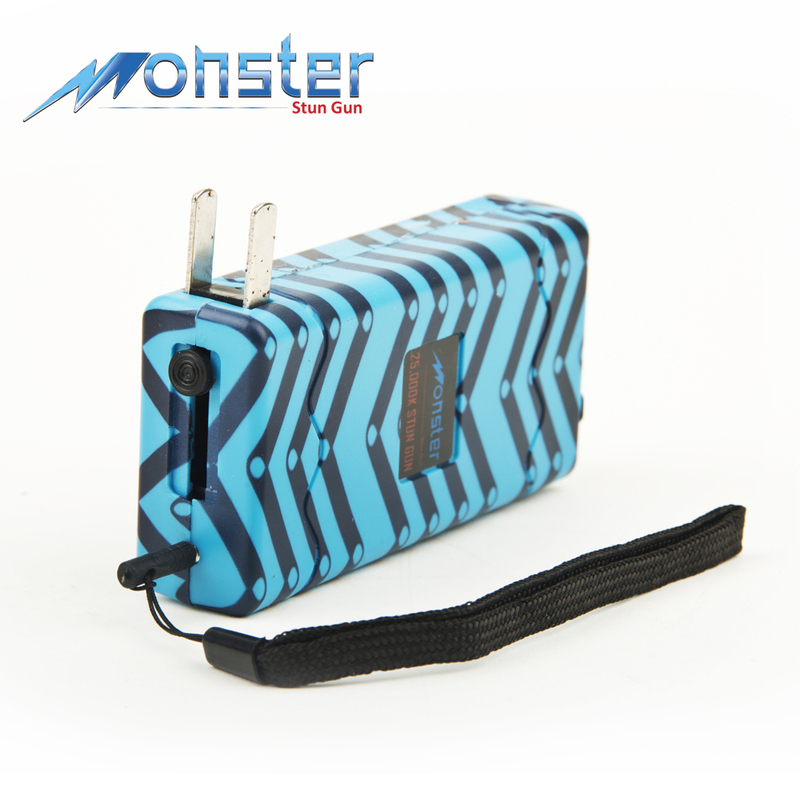 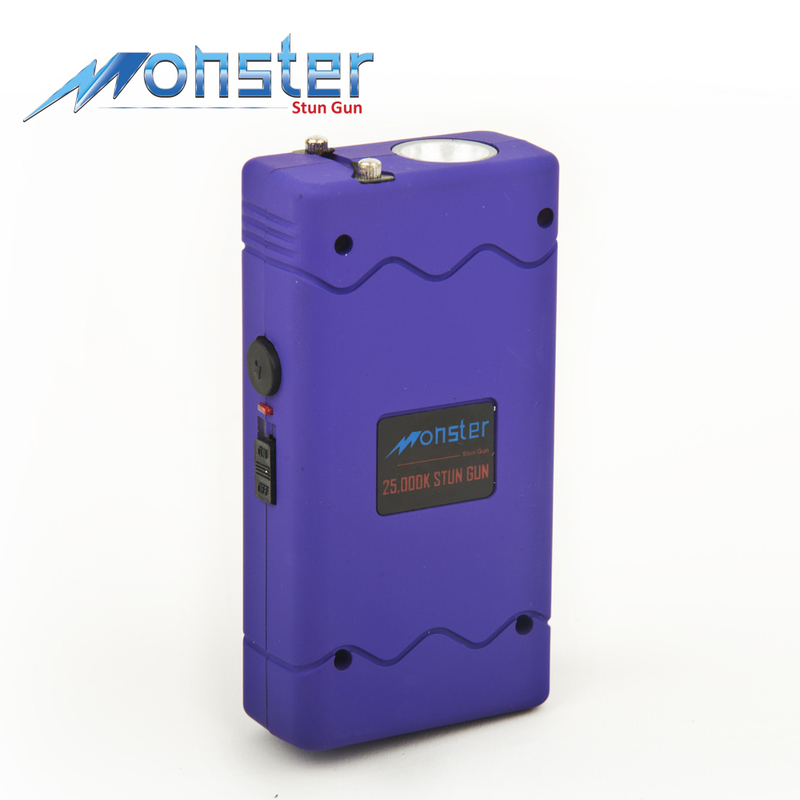 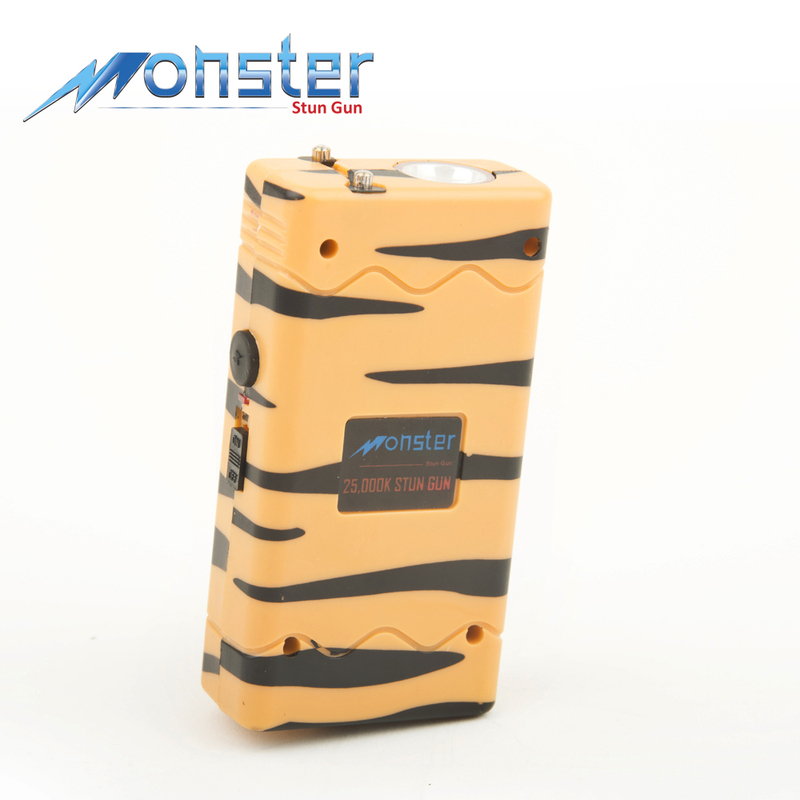 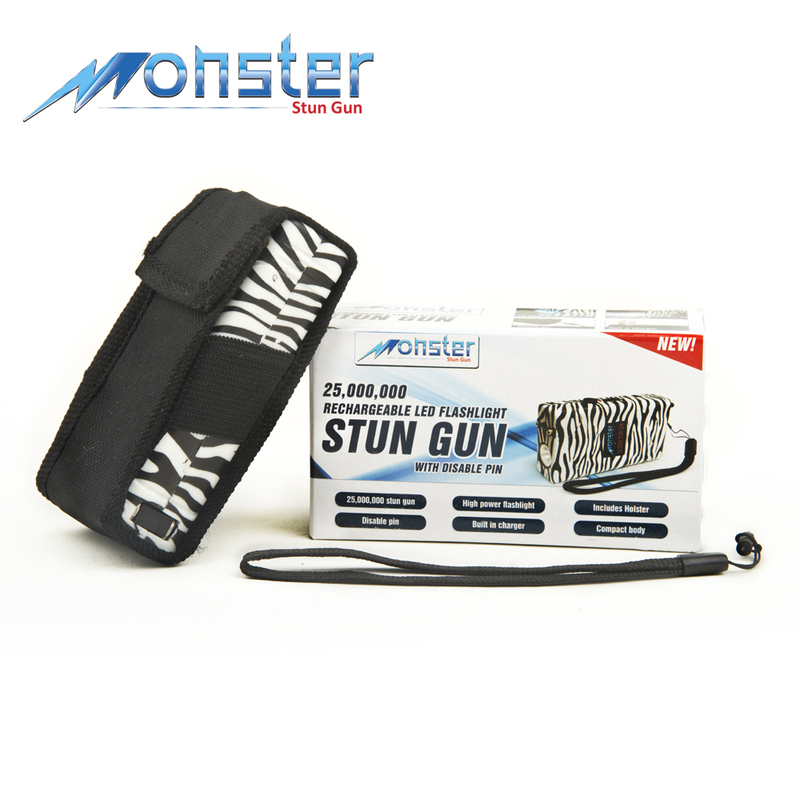 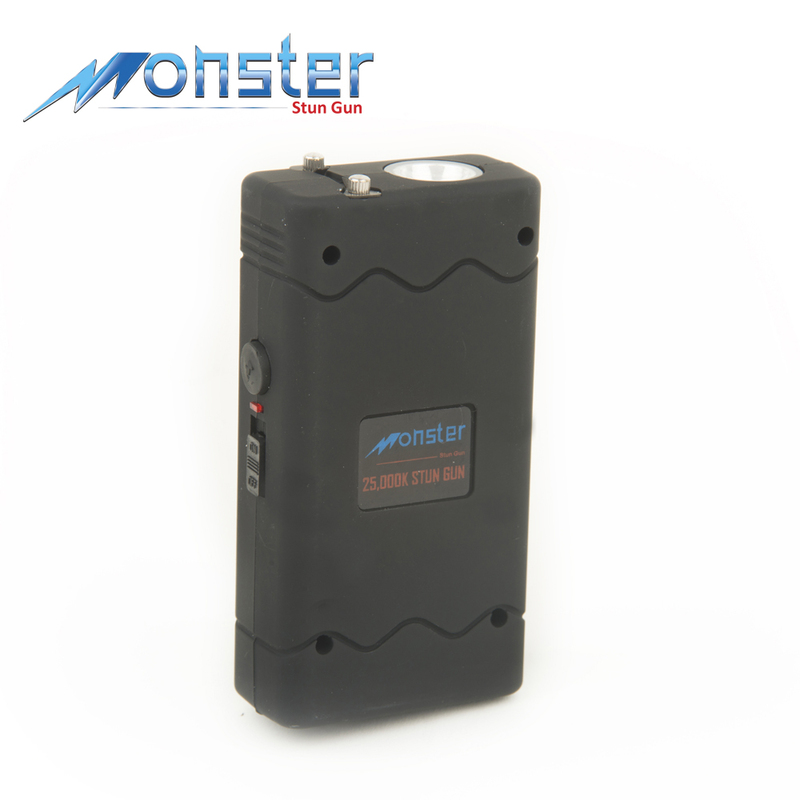 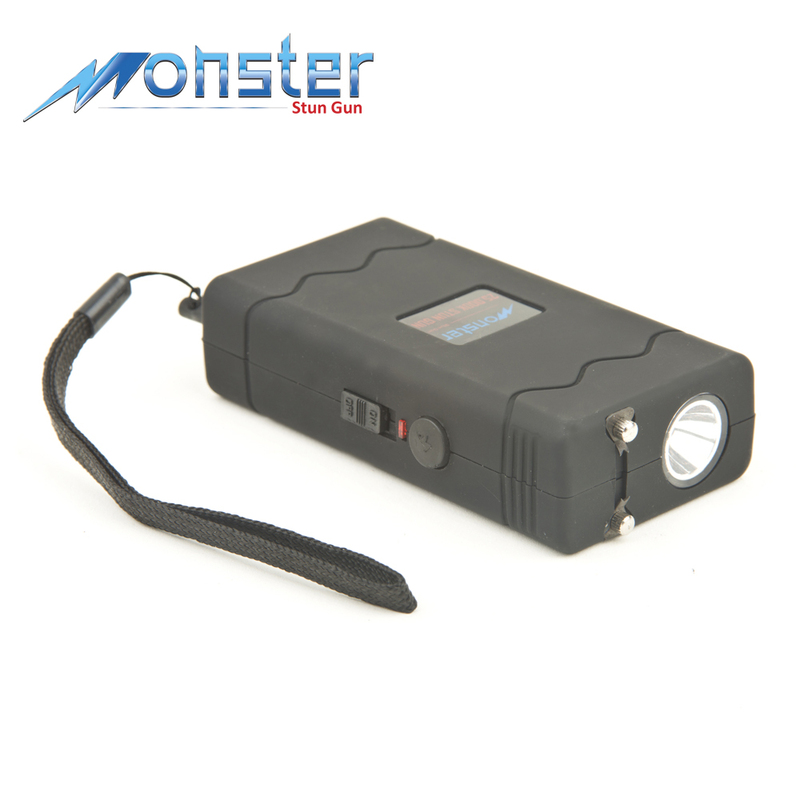 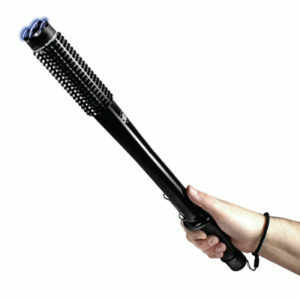 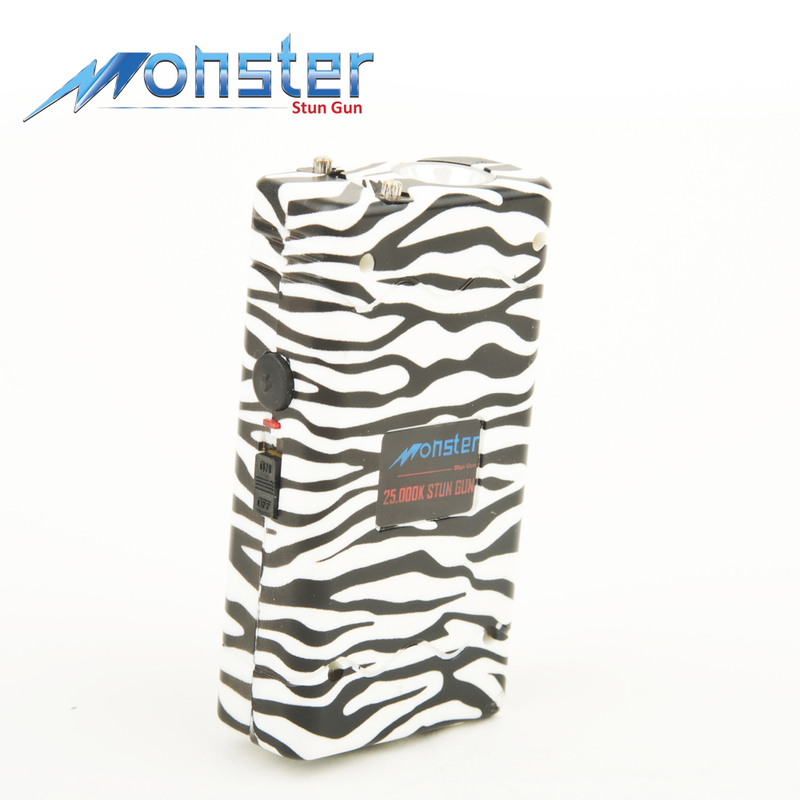 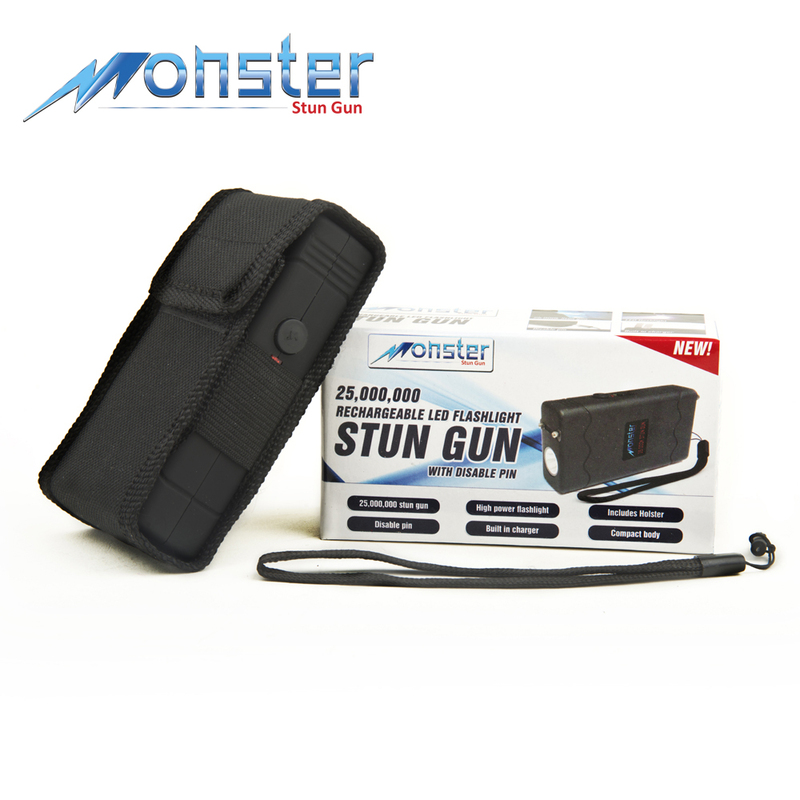 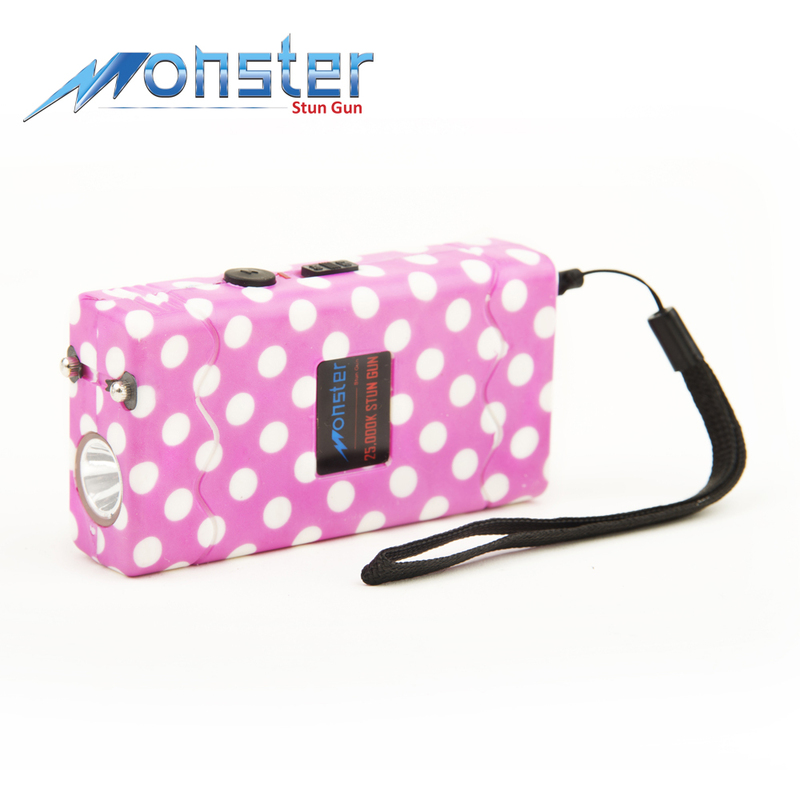 The Monster 25,000,000 Disabler self defense stun gun combines power with added security. 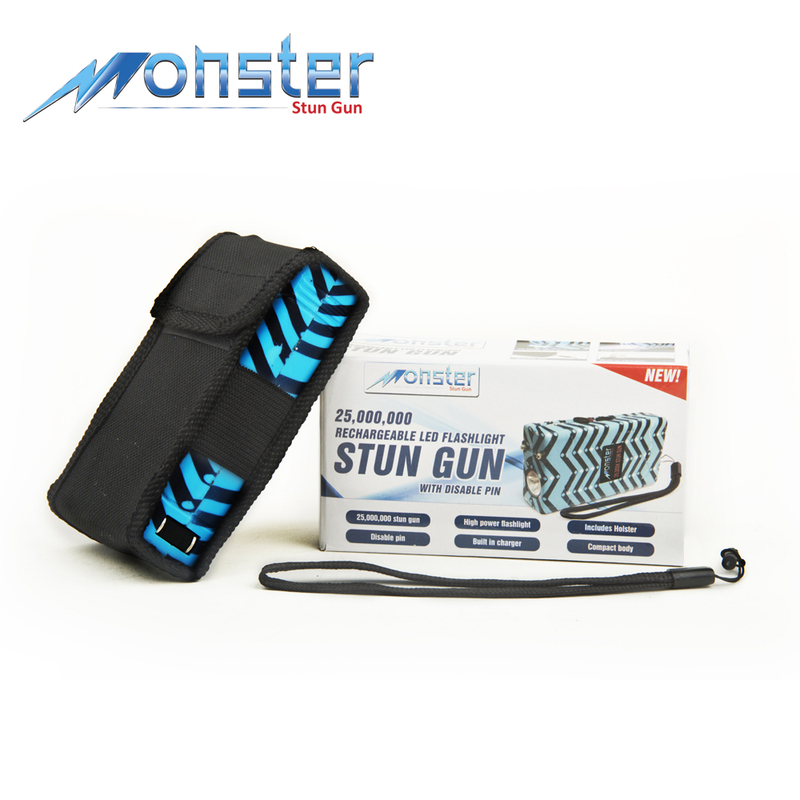 With quick activation of the safety switch, this Monster personal protection weapon fires off a powerful, electrifying shock. 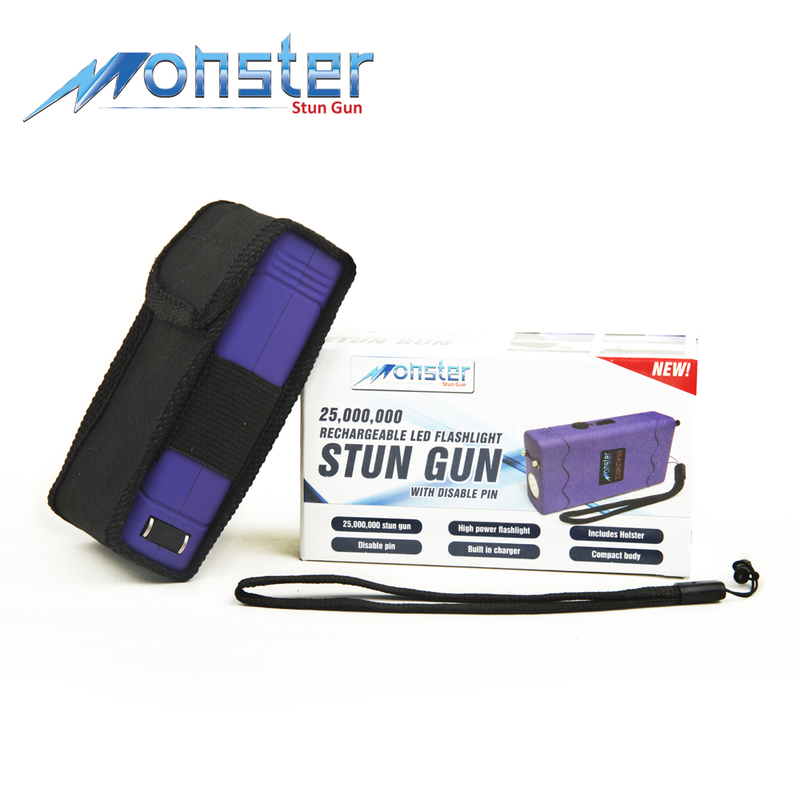 However, take the safety cord out and the stun gun instantly deactivates, barring accidental discharge and ideal for child safety measures. 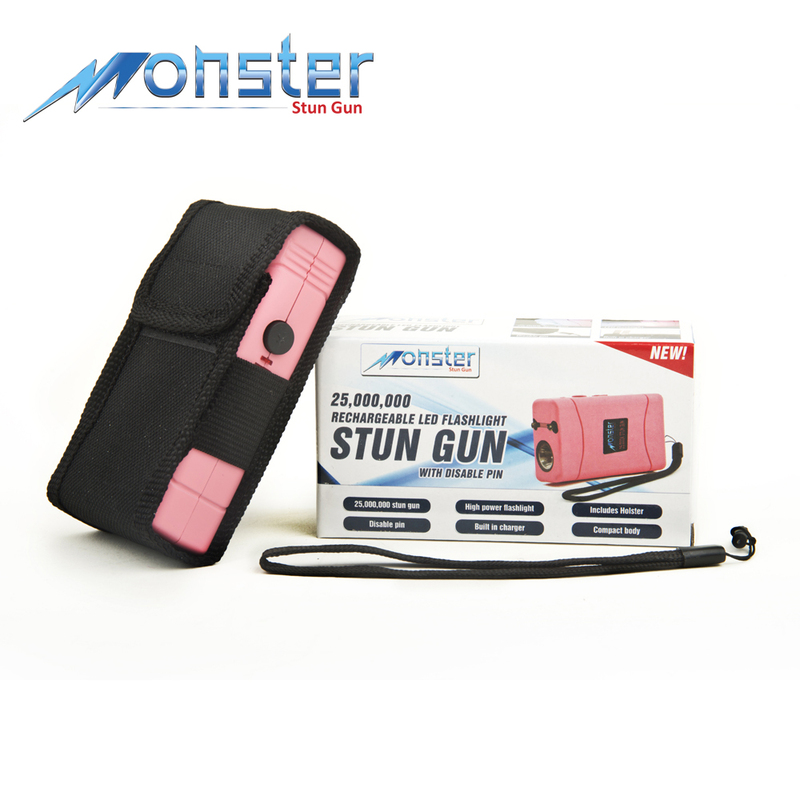 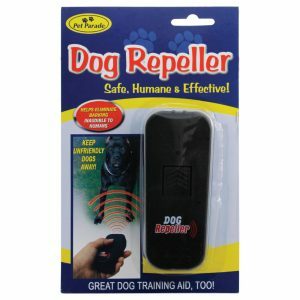 Additionally, this handy feature prevents the use of the stun gun should an assailant take the personal defense unit from you during self defense. 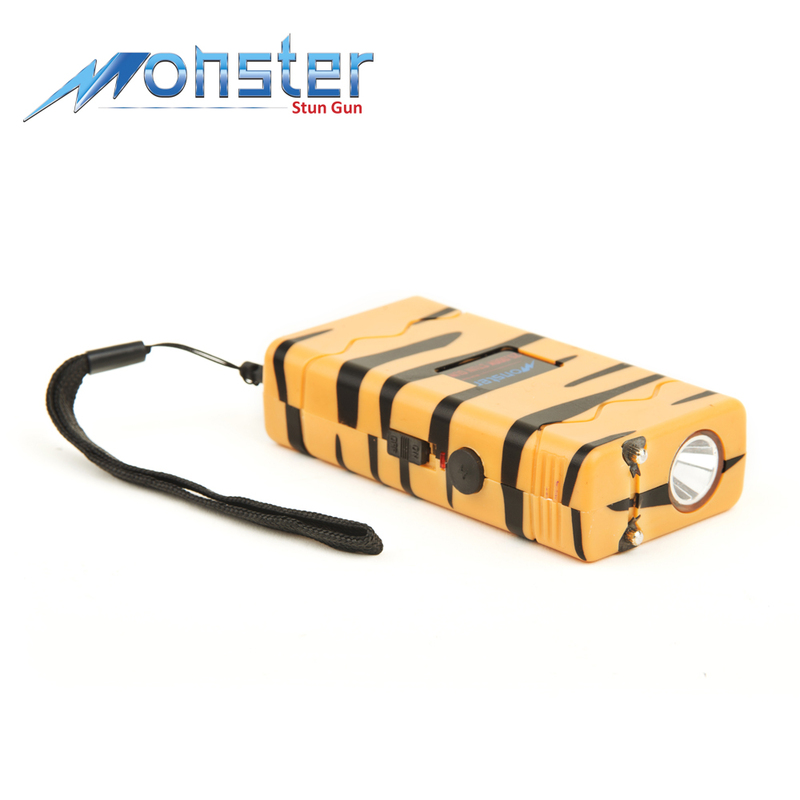 The Monster Disabler also comes equipped with a convenient LED flashlight, ideal for illumination in small areas. 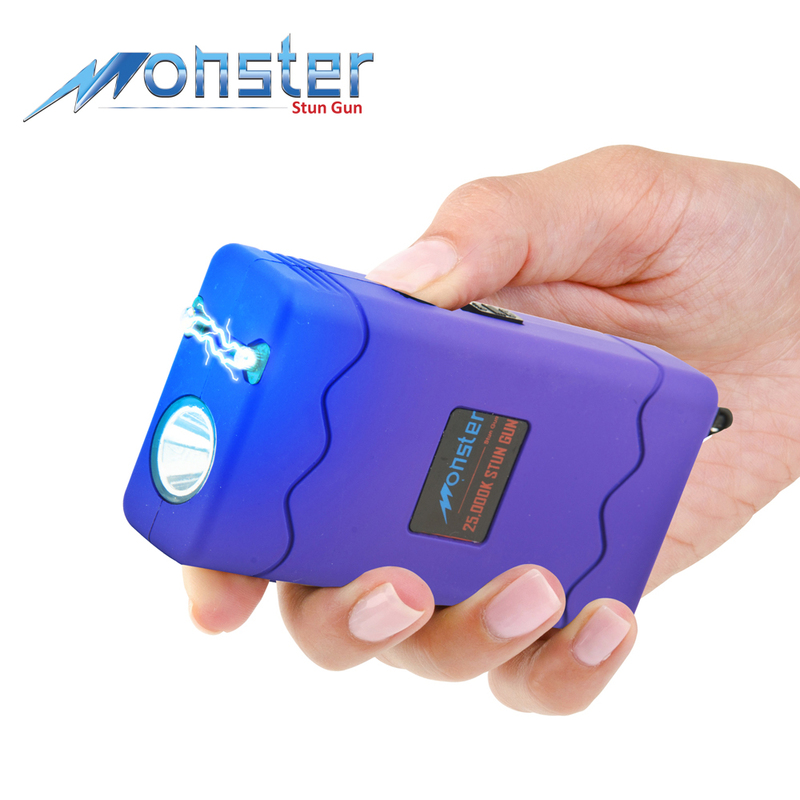 Recharging becomes effortless. 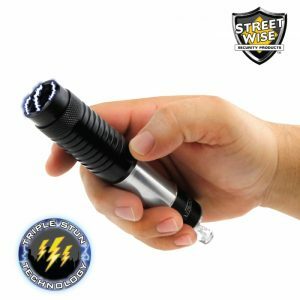 Just slide out the built-in charging prongs and plug the self defense unit directly into a wall socket, preventing any possibilities of misplaced charging cords.